This program you inject as an EA. 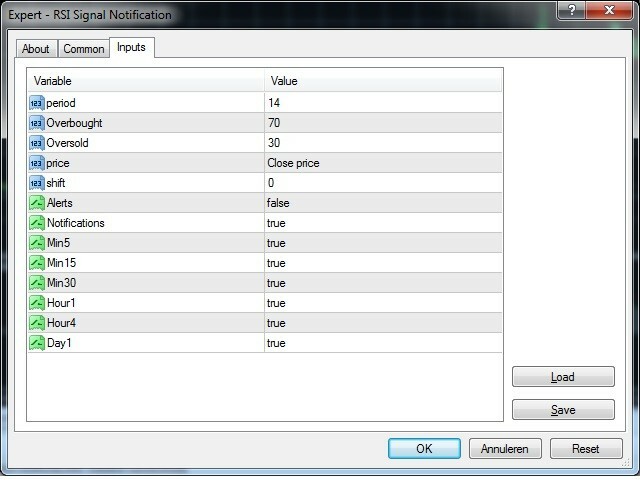 It has a function to disable and enable alerts and notifications. To enable notifications on your smartphone you need to download MT4. The MetaQuotes ID can be found in the Messages tab. The EA is not placing any trades. 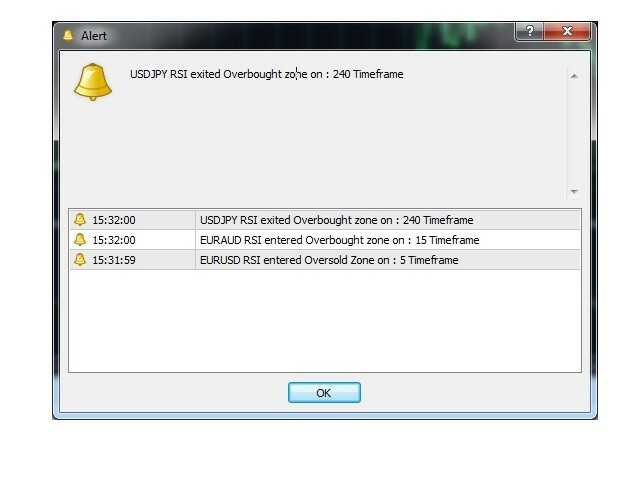 It's based as a tool for getting signals based from RSI crossing into Overbought and Oversold zone or exit them. Very usefull if you are a daytrader and are not on your computer the whole time. So you can recieve notifications on your smartphone!